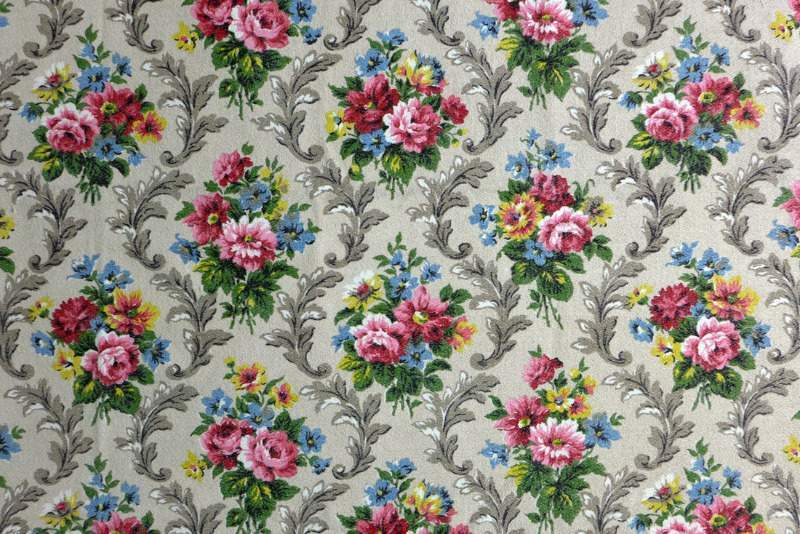 I think my Nan had curtains made from this fabric! 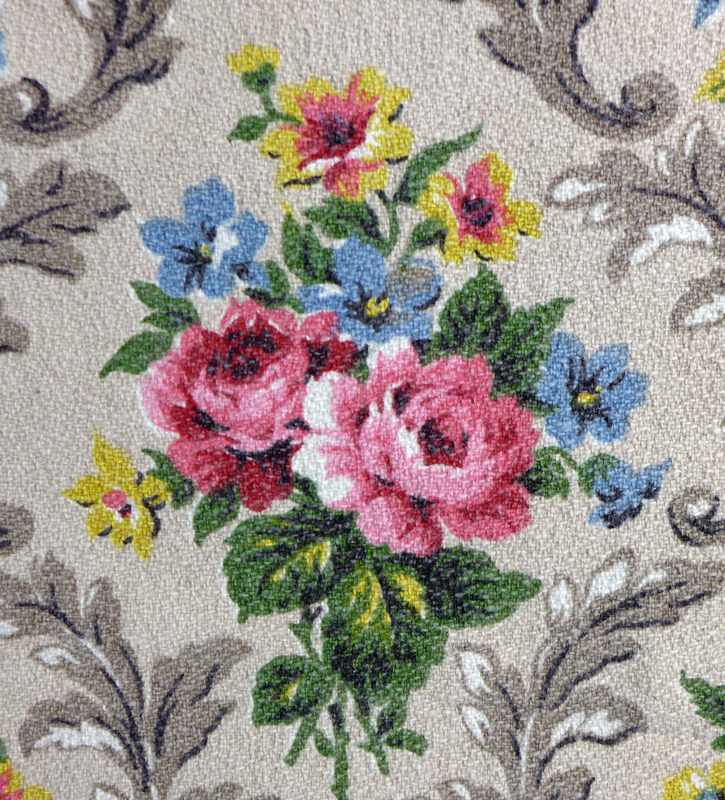 Glorious trellising and flower bouquets decorate this fifties woven cotton which has a muted, taupe background. 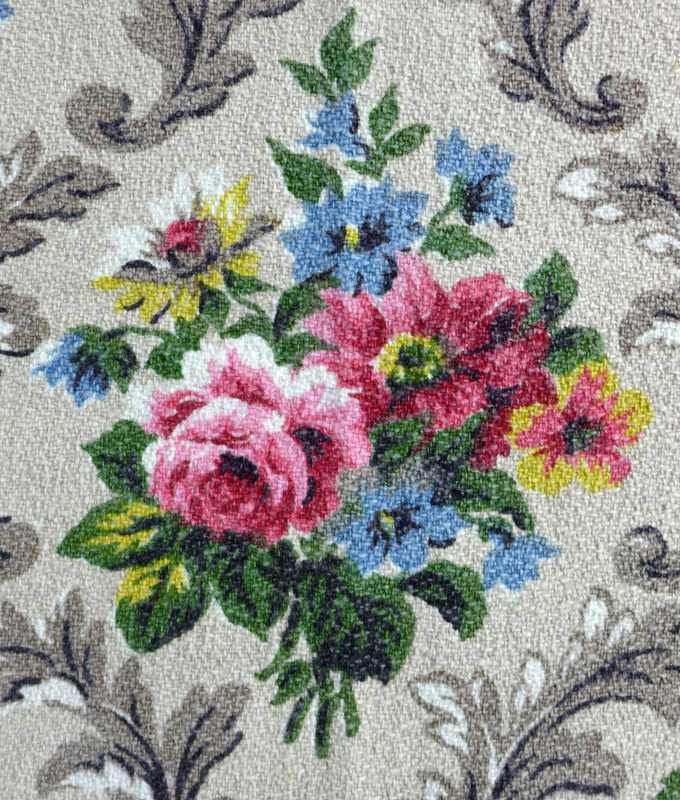 It's a midweight fabric that would be perfect for curtains, upholstery, or anything else that you think would benefit from a floral burst! 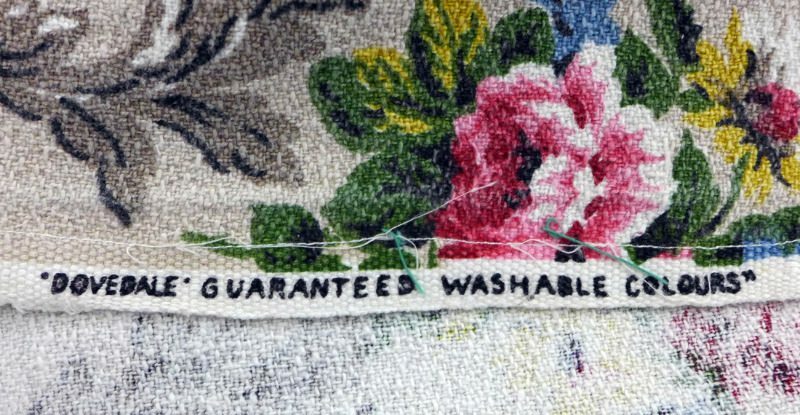 It's made by Dovedale and retains its selvedge, although please note that this is a reclaimed cotton. It measures 110cm wide and is in excellent condition with strong fabric and bright even colours. It's sold by the half metre, ordering more than one unit will bring a continuous piece where possible.